We are a small, family, women owned business. We have five workers but we would love to grow with the help of the community. 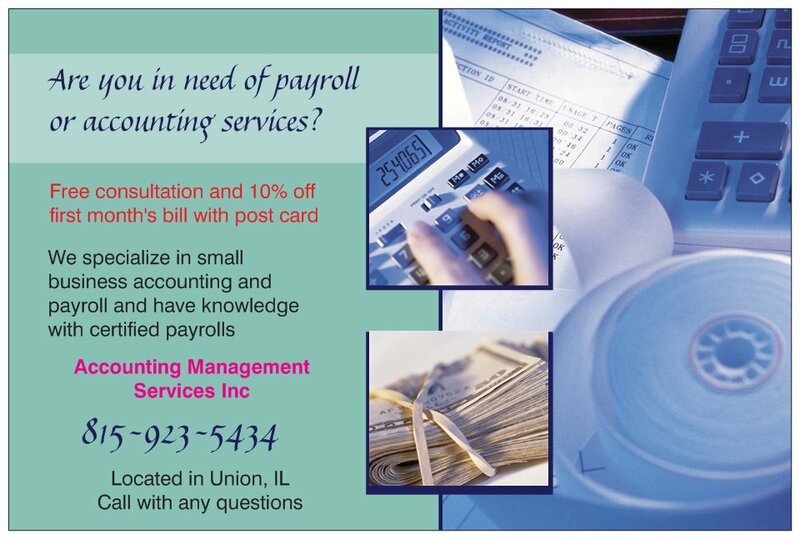 We specialize in accounting, payroll, and taxes. Check out our News Page using the button below. We can prepare your payroll. You give us the hours your employees worked and we will run checks and reports. Our company also offers entering checks and deposits on our accounting software. 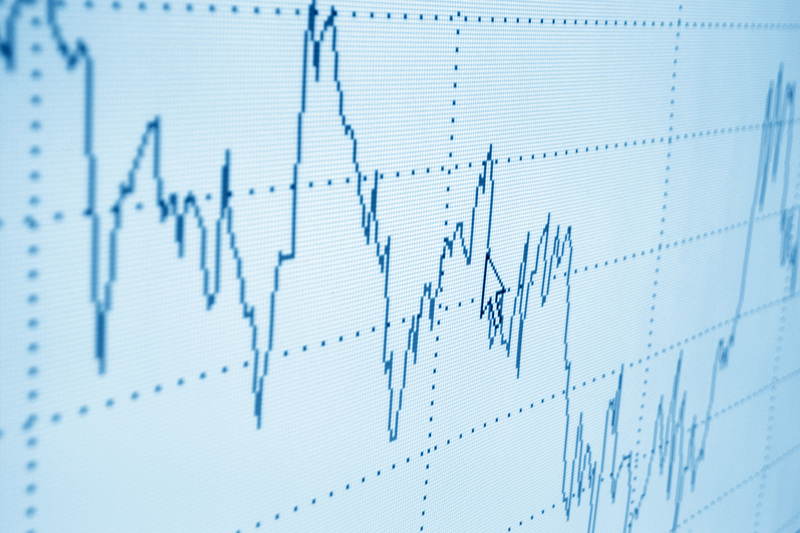 We generate a profit and loss statement for each month.